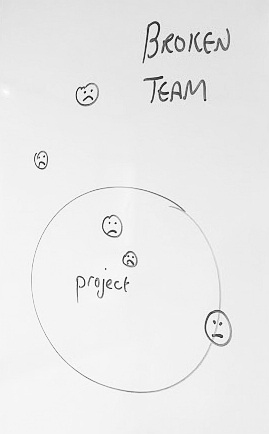 When teams and groups work together for the first time on a project, three types of group can emerge. I call them the Polite Team, the Broken Team and the Real Team. 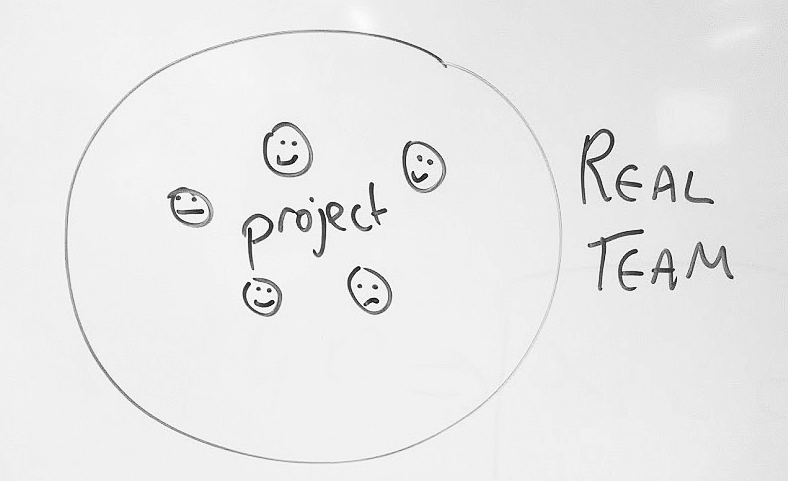 The Real Team is the ideal team type where everyone becomes involved and committed to the project. They “dive in”, occasionally stepping back to be objective and to gain and overview. But mostly there is a sense of involvement shared by the team. 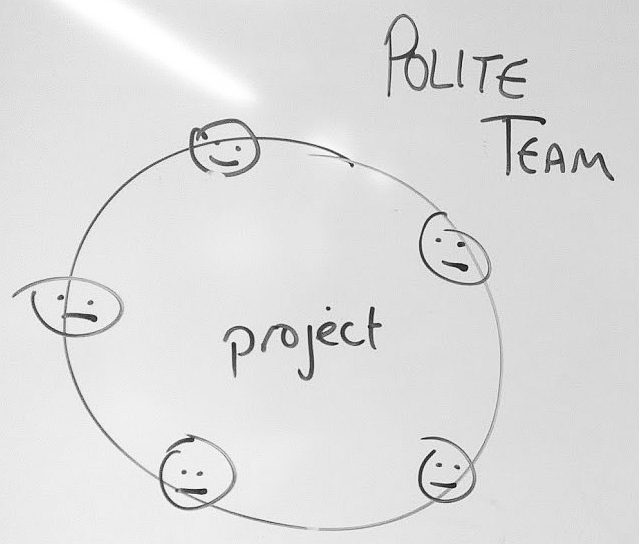 The Polite Team may have a certain level of involvement but can be over-formal and even detached. The commitment needed to really get involved, risk being vulnerable and making mistakes in front of others is not there. The group then performs less well. What is needed is a discussion about involvement and commitment and some team-building activity. Social activity can be part of this as team members get to know each other as human beings. The Broken Team has some team members involved who become frustrated as others do not fully commit and sit on the edges of the group, not fully involved. 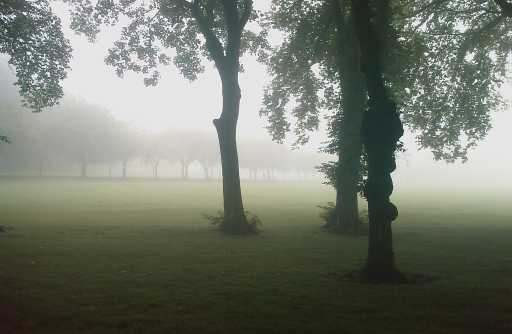 And other members of the group may not even commit at all, not showing up, and existing at the end of emails, but never being physically present. Here the team needs to be either fixed on “reset”, perhaps with new members. Fixing it involves openly naming the behaviour. A more senior person may need to get involved, ground rules put in place and some team building may help. We need to get to the root cause of why this team has become broken.